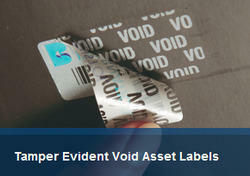 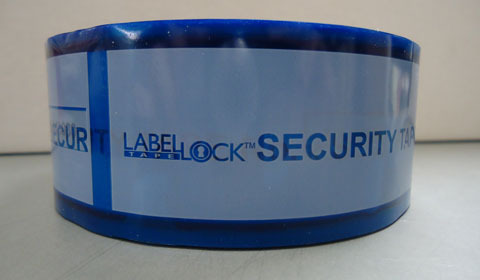 We are highly recognized on a global front in offering best custom made high Security Stickers. 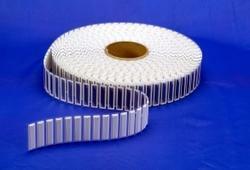 With offered product solutions widely used by clients for range of benefits. 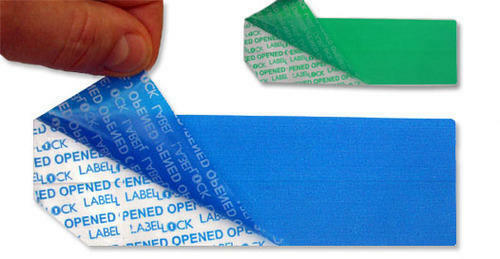 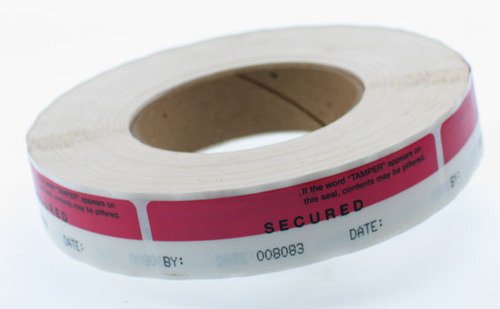 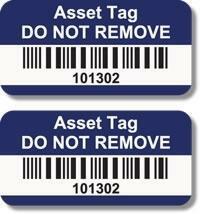 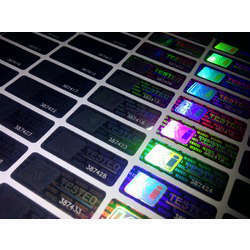 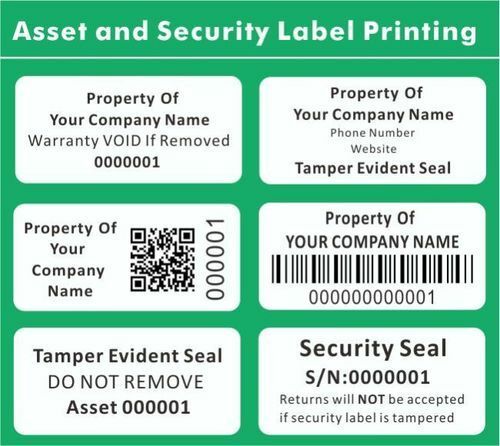 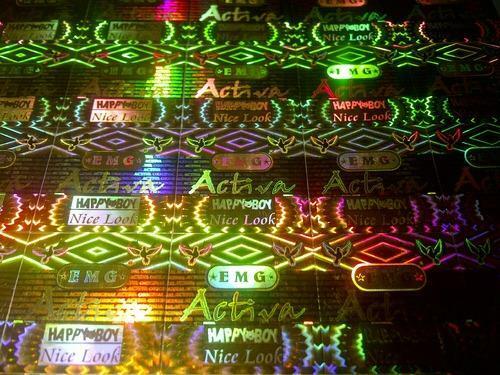 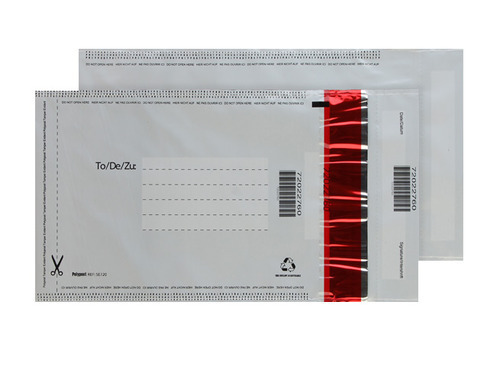 We are one of the leading offer to produce a variety of hologram labels up to four colors printing such as laminated labels, security hologram labels, thermal labels, tags, computer labels, barcode labels, Void Asset labels etc., made of materials as per clients' requirements and specifications..